Congratulations, its 2018 and you have a wedding to plan!! 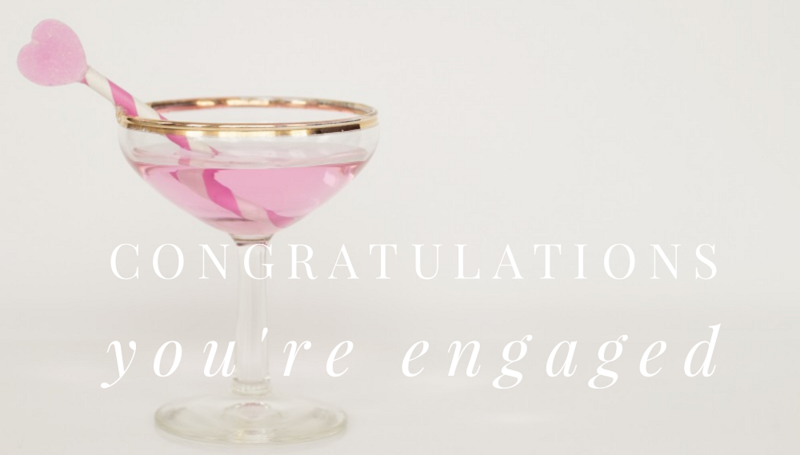 – revel in the excitement as it’s your turn to enjoy being engaged. Show off your sparkly ring (that you look at every 10 seconds), wear your ear-to-ear smile and why not throw a party to celebrate with family and friends. Here are my top 5 tips on how to plan a wedding in 2018. 2018 is a fantastic year to be planning a wedding. There are so many inspirational sources to help you create your dream wedding day. 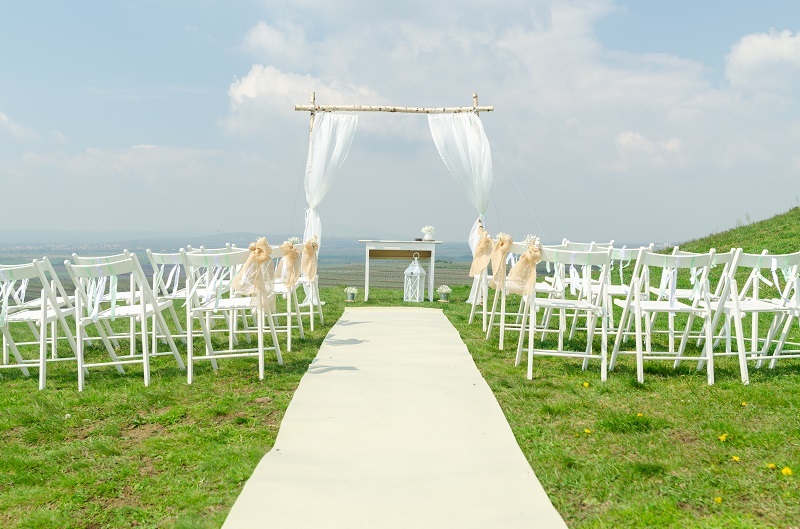 If you’ve had a childhood dream, such as to marry in a castle, go uber cool with a warehouse reception or to throw a festival style wedding in a meadow, you have a head start and can now create your dream. For those who don’t have a style in mind, grab a glass of wine (or cup of tea), enjoy the research and don’t forget to note down supplier details when you see something perfect for you. PINTEREST – For the past 7 years Pinterest has transformed our lives as the worlds biggest online scrapbook. If you’ve not already used it to create boards for hobbies, clothing styles and decorating projects then its time to sign up. Simply set up boards for different aspects of your wedding (flowers, dresses, hair styles etc), add images to the folders and watch your scrapbooks grow. You can add any images from the web to your folders and a new aspect is to be able to follow hashtags. INSTAGRAM – A great tool for seeing here an now trends. Simply search hashtags for visual results. 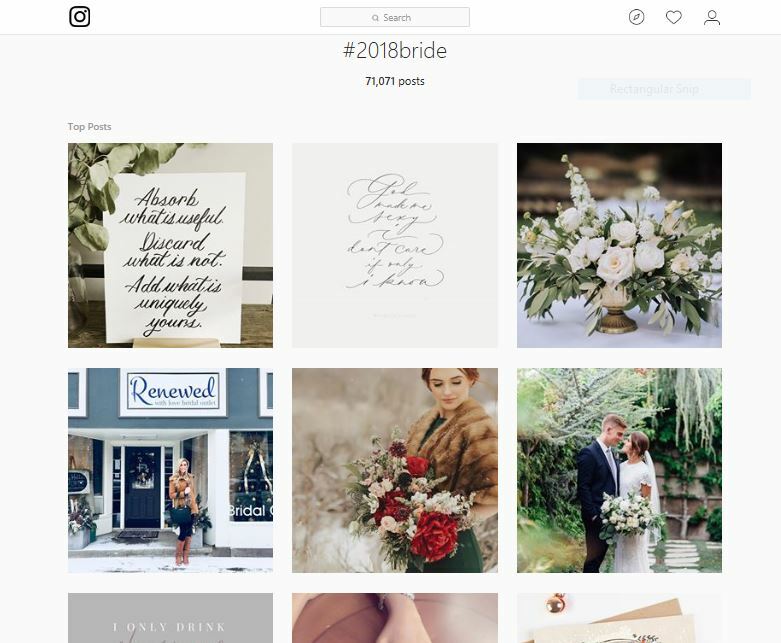 Popular general hashtags are: #weddinginspiration #weddingideas #weddingstyle #2018bride #weddingday #weddingplanner #weddinginspiration and then there are more specific searches such as #weddingflowers #tablescape #weddingcake #modernbride #vintagewedding. Simply press the small save icon to create a display of your favourite results. This is also a great way to find suppliers and to view their work. BLOGS – There are so many wedding blogs to choose from and there will certainly be one covering your style whether you want luxe, boho or DIY. Google will display varied results as to which are the top 10 UK wedding blogs so here are a few for you to visit to see real weddings, styled shoots and advice by industry specialists. 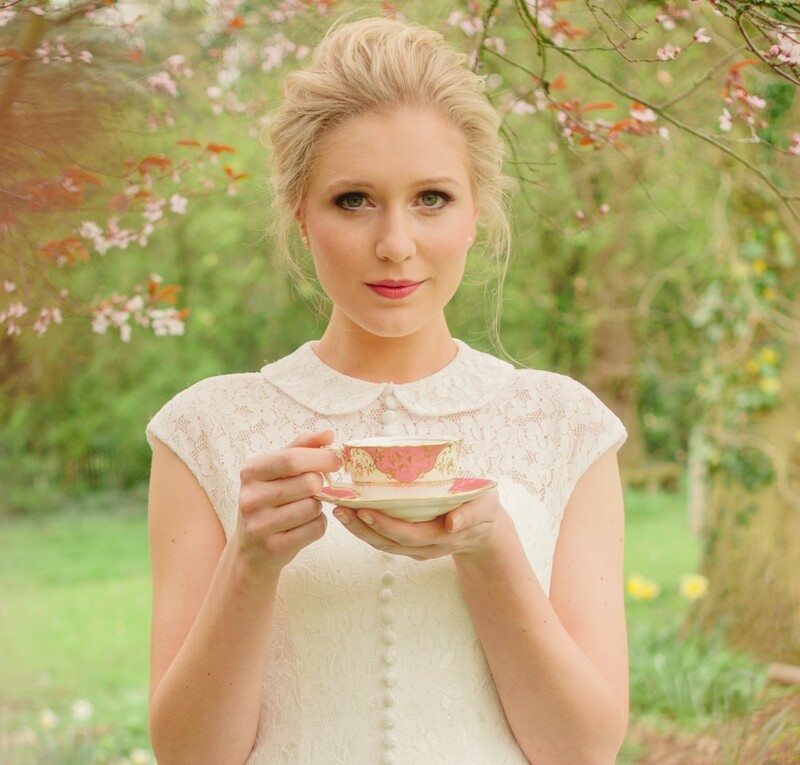 For luxury, stylish and contemporary inspiration try Love my Dress, Bloved Blog, The English Wedding Blog or London Bride. For alternative weddings visit Rock my Wedding, Whimsical Wonderland Weddings, Bespoke Bride, Rock n Roll Bride, Festival Brides, and Magpie Weddings. MAGAZINES – There is no doubt this is one of the most expensive options, however, you really can’t beat flicking through a good old fashioned magazine and folding over the corners to the pages you love. From weddings in general to wedding flowers, vintage wedding ideas and county weddings there are so many to chose from; they can often give you ideas you haven’t searched for online. FAIRS – Wedding fairs are a great way to meet suppliers in person and if held at a venue you get to have a good look around. Fairs can be a great day out and are normally held in the spring and autumn, before and after peak wedding season. Alongside the national and county fairs, there are also niche events such as Magpie Weddings, One Love Wedding Show, A Most Curious Wedding Fair. If you are on a budget, wedding fairs can be great places to find discounts and offers. Once you’ve read everything possible on weddings, have a thousand pinned images and know your ideal wedding style, it’s time to start searching for suppliers. Naturally, booking the venue tends to be the first thing on the list, as once this is done you have a date to work towards. There are lots of guides on the web with ideal timeframes as to when you should book certain aspects, however, I found when planning my wedding if you find something/someone you like book them ASAP, while they are still available. 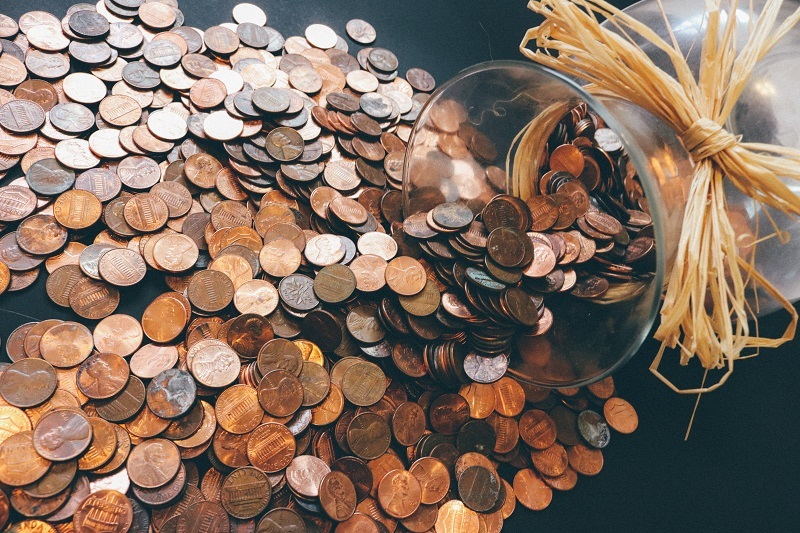 If you haven’t found all your ideal suppliers during the inspiration stage here are a few tips on how to know you’ve found a reputable supplier. WORD OF MOUTH – As with all aspects of life this is by far the best way to find a trustworthy supplier. From photographers to MUAs, go with those whose work you’ve seen first hand or can be assured of by a trusted source. DIRECTORIES – Wedding directories are also a great way to find suppliers, often showing examples of their work, testimonials and links to their websites and social media. Here are a few links to some UK directories: Little Book for Brides, Magpie Weddings, Bridebook, Green Weddings, Rock n Roll Bride. If you find a supplier via a directory its always worth looking at their work via their Facebook and Instagram accounts and any reviews they may have on Google or Facebook. 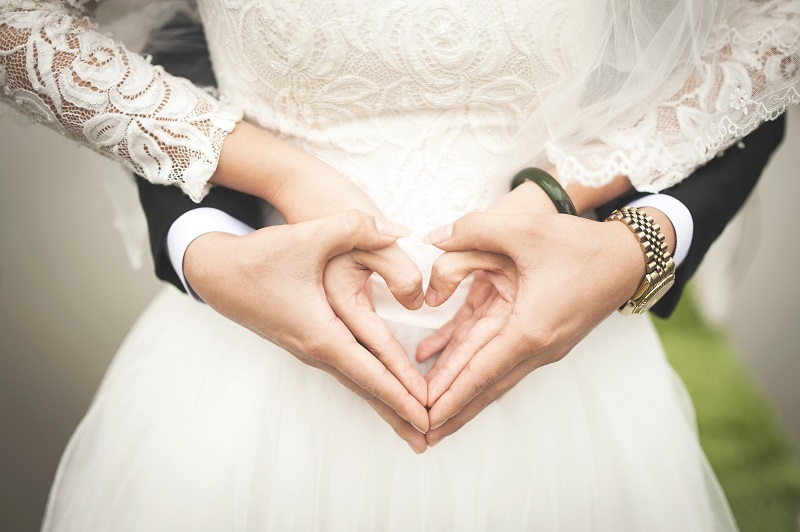 INDUSTRY AWARDS – If you want the best on offer then take a look at the Wedding Industry Awards and note the category winners and highly commended for the region you live in. These industry experts have been voted for by their customers. Entrants to the awards have to submit how many clients they’ve had in the past year and those who win have had the highest percentage of their clients vote for them. Kirsty McCall (MUA), past regional winner for London and the South East says “Clients book me after finding my details on the WIA website. Gaining the title of regional winner gives instant reassurance of my ability and professionalism”. 4. Do you need a wedding planner? Once you’ve decided on your style of wedding you will probably know by now if you will be using a wedding planner or not. Depending on your venue, you may have a planner assigned to you who will take care of your big day in regards to the smooth running of the day. If you know the type of wedding you want but simply don’t have the time to visit and compare venues then perhaps hire a planner to source and plan your entire wedding. Find a planner who specialises in your style, ask for client references and go from there. Its important to go with a planner who has experience with the style you have in mind as they will already have a tried and trusted list of suppliers – a wedding dream team as such. A few searches on Google will bring you some wedding planning industry experts such as Carmella Weddings for contemporary, urban style, Katrina Otter for classically, elegant, Rosy Apple Events for fine art, luxury, Always Andri for stylish London, Pudding Bridge for English Country Houses and Helaina Storey Wedding Design who’s become the go to girl for French chateaux destination weddings. Once your venue is booked and the planning in progress make sure you ENJOY the experience. Have fantastic days out with your bridal team trying on gowns and bridesmaid dresses. Have fun planning your wedding YOUR WAY – don’t stress over trying to please each member of your family as, believe me, its impossible. Wear the dress you want, be it pink, black or ivory and eat the food you love rather than the roast chicken meal to suit the masses! AND don’t forget the honeymoon planning. The once in a lifetime adventure or a welcome peaceful break after the craziness that goes with a wedding. I can highly recommend jetting off on a mini-moon straight after your wedding. A few days away, just the two of you to sleep, relax and recharge your batteries. Its a nice feeling to have your honeymoon to finish planning and look forward to after your wedding. Its also well known that that some people tend to get ill after a pressure-packed period has ended and if you jet off on honeymoon straight after your wedding there is a greater chance of you being ill when you should be having the time of your life.